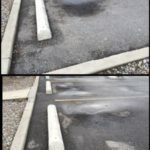 Better business starts with the details. 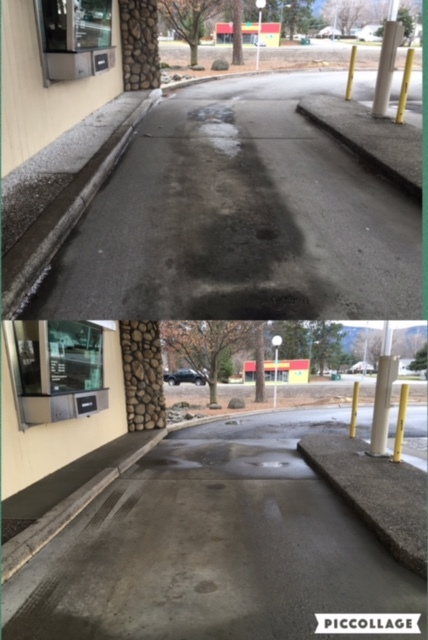 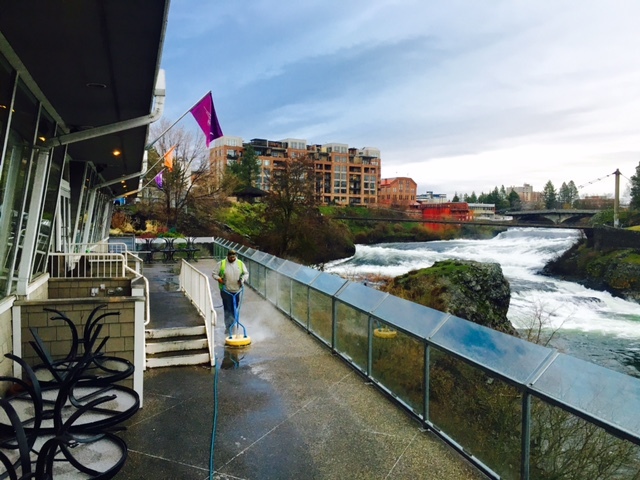 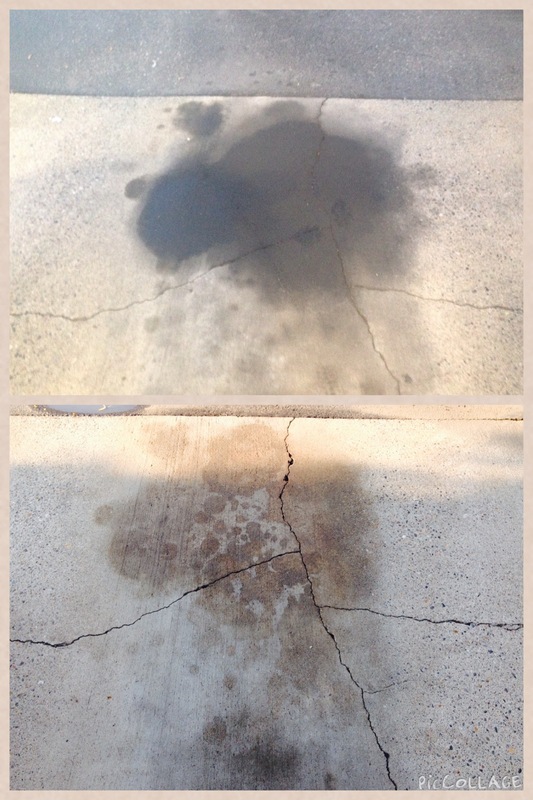 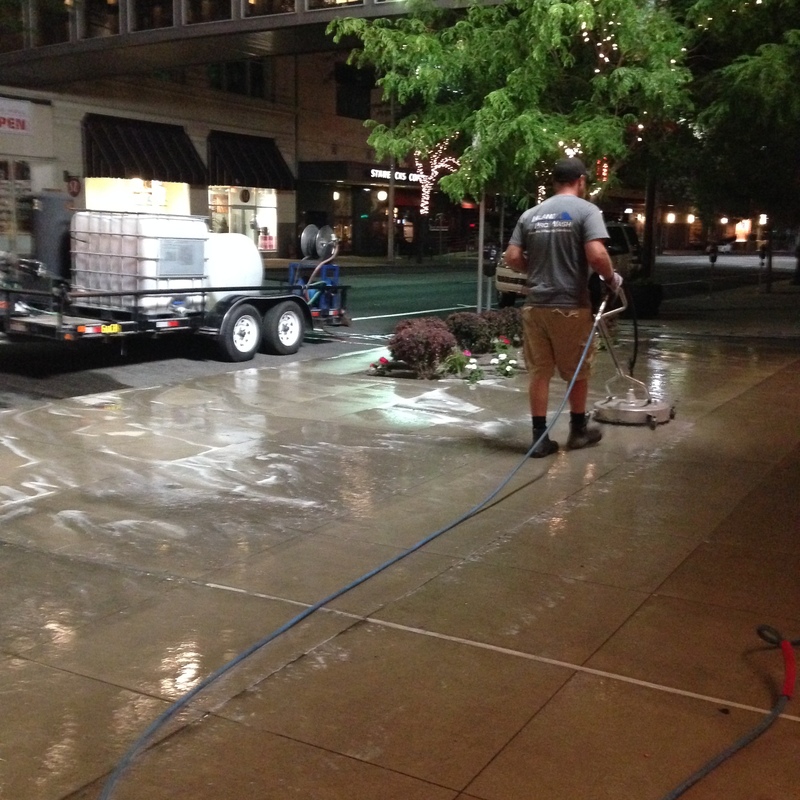 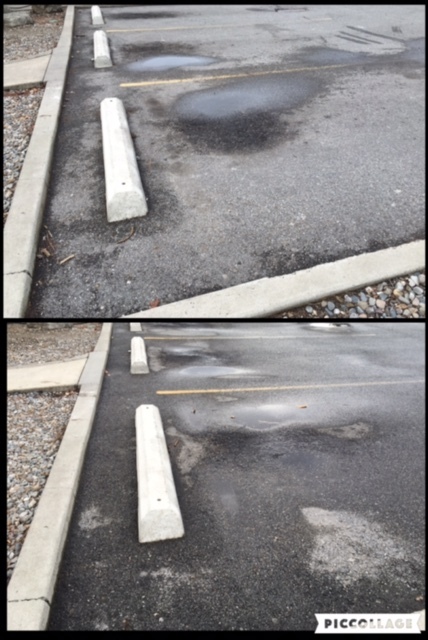 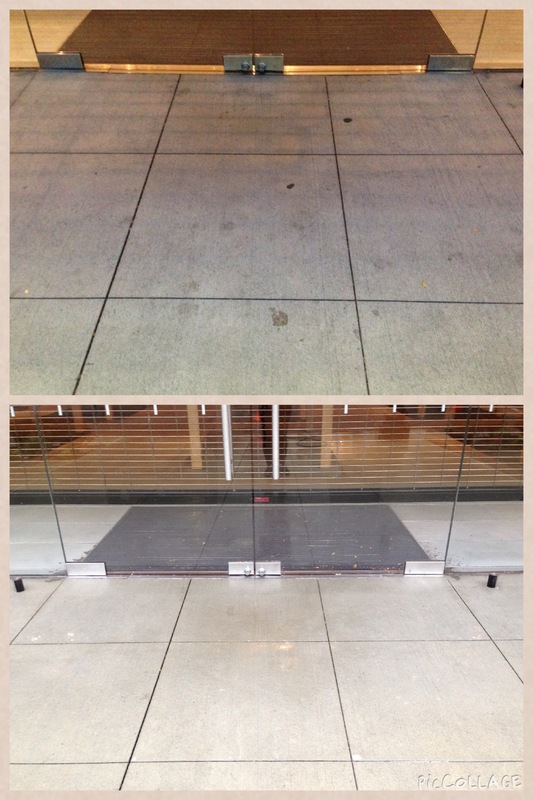 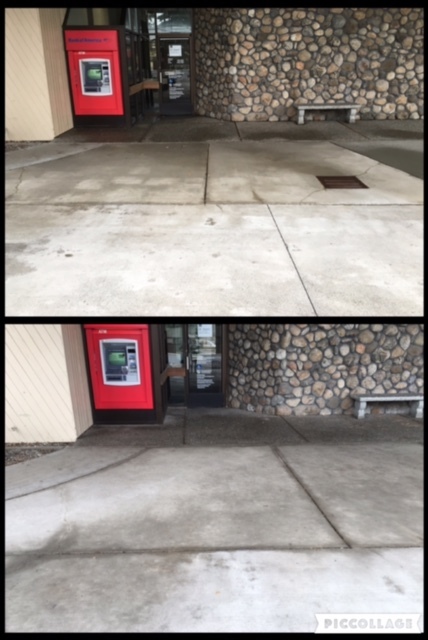 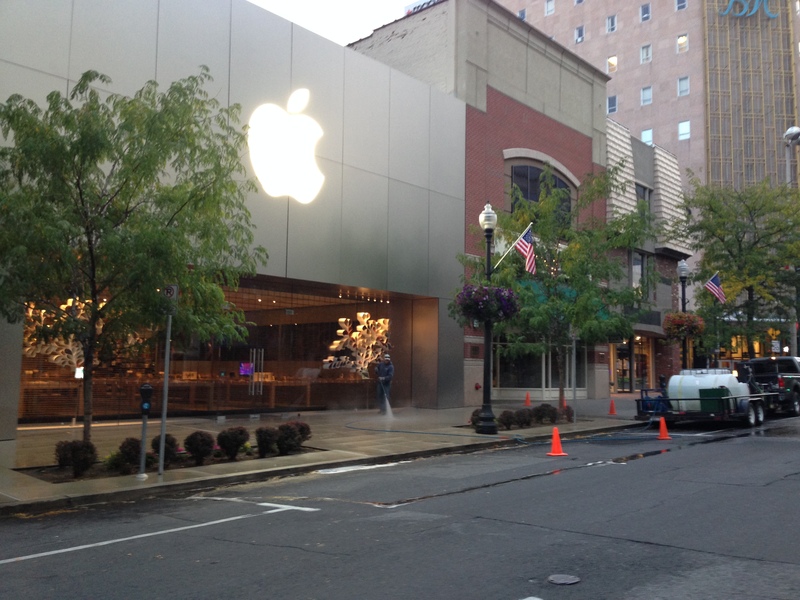 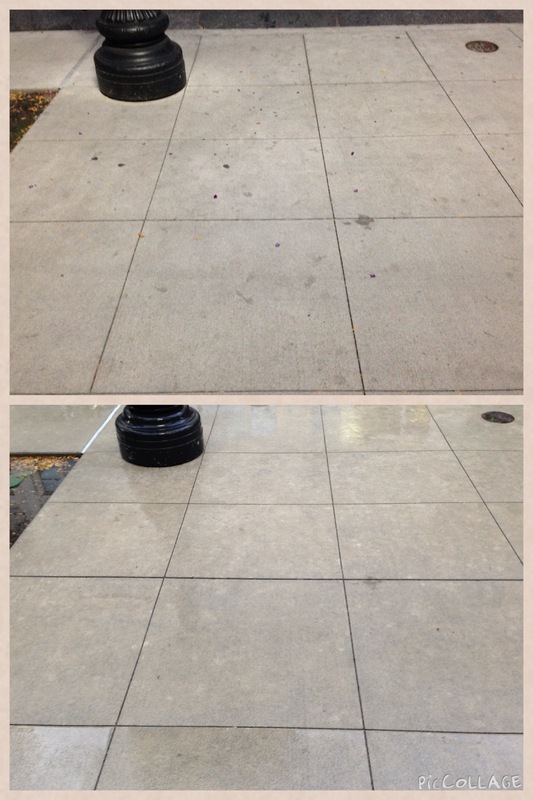 Inland Pro Wash is proud to help our commercial customers succeed with concrete cleaning that transforms a property. 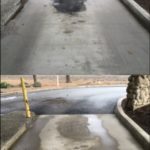 Clean concrete is a universal trick to curb appeal. 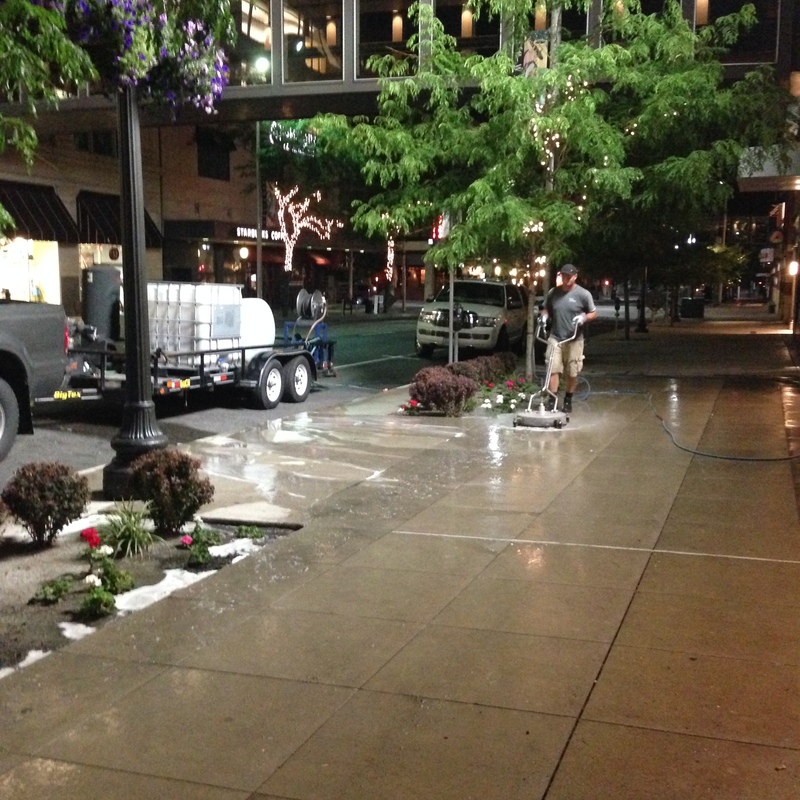 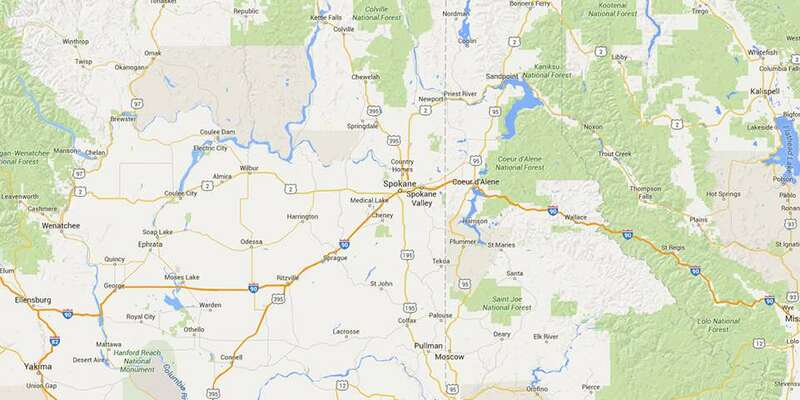 In eastern Washington and Idaho, it’s more important than ever to protect your hardscapes. 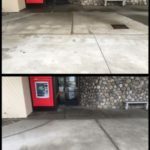 With weather, vehicles, and foot traffic to contend with, it’s little wonder that your concrete needs help. 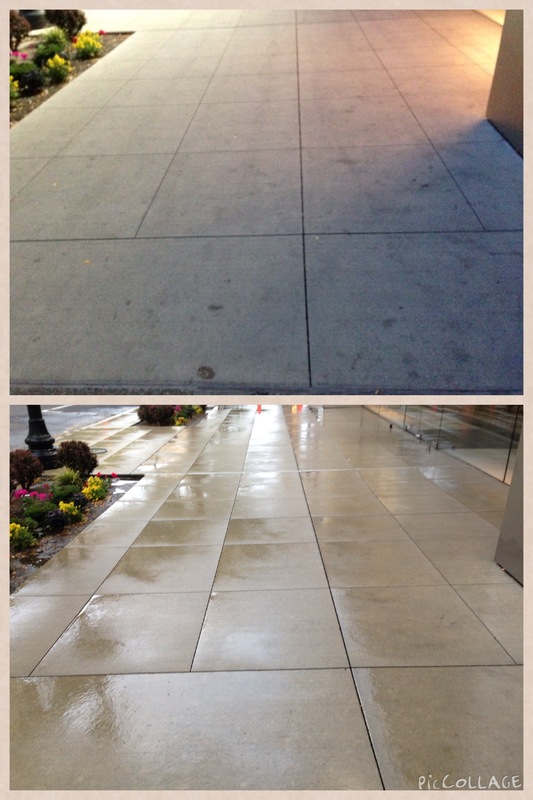 But our process goes a step further. 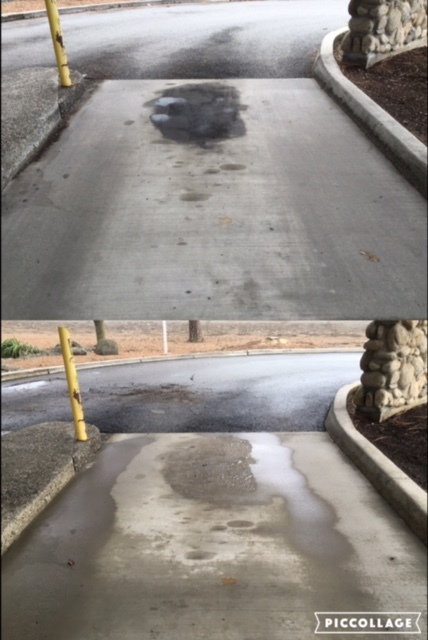 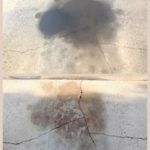 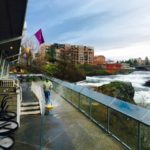 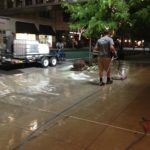 With a concrete cleaning solutions from Inland Pro Wash, you’ll get service that supports everything from EPA compliance to safety standards. 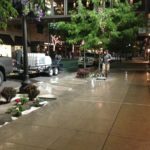 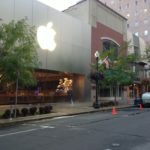 We work with HOAs, property managers, and more to provide service for businesses, multi-unit properties, parking garages, condos, and more. 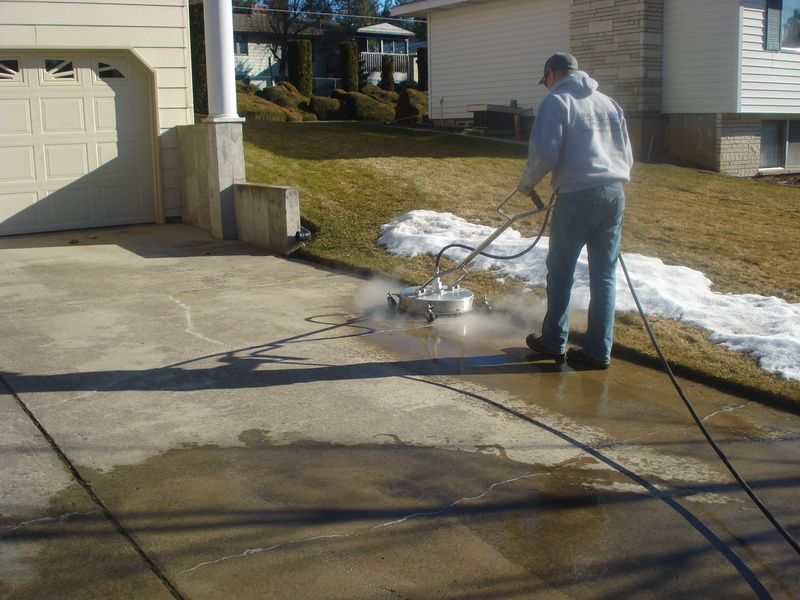 Our pressure washing process combines high-volume water with cleaners that obliterate stains and remove buildup. 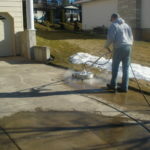 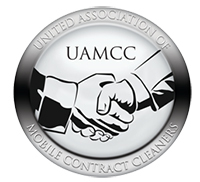 As a result, your concrete cleaning service will get a better result for all of your hardscapes. 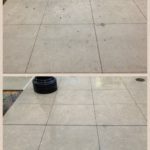 Inland Pro Wash Makes Superior Results Our Priority. 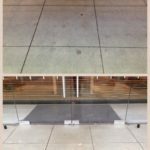 Concrete cleaning is a curb appeal and quality enhancer that’s in the arsenal of property managers, realtors, and business owners alike. 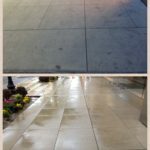 Enjoy a safer, more beautiful property with a professional solution from Inland Pro Wash.